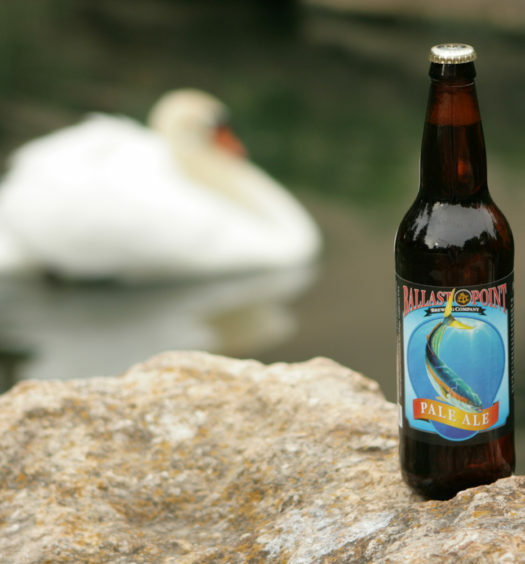 Allagash White presents a deceptive and unassuming peaked hazy yellow appearance capped with a white fervent head. 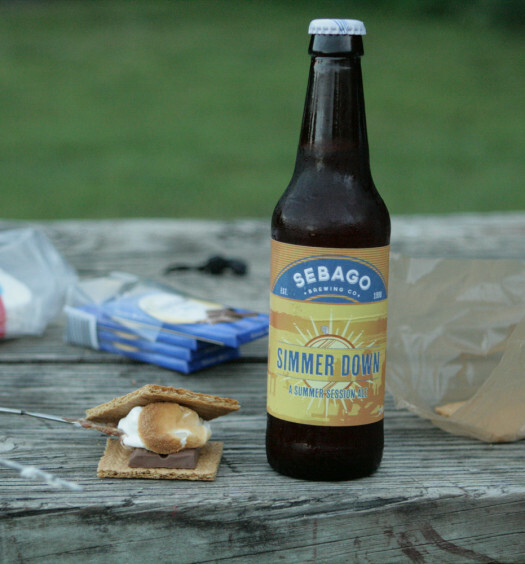 The aroma flaunts robust coriander, wheat, and citrus notes. Consumption reveals a multitude of flavors beautifully occupying the same quarters. A semi-sweet orange and pepper headline, negotiating a well crafted balance. 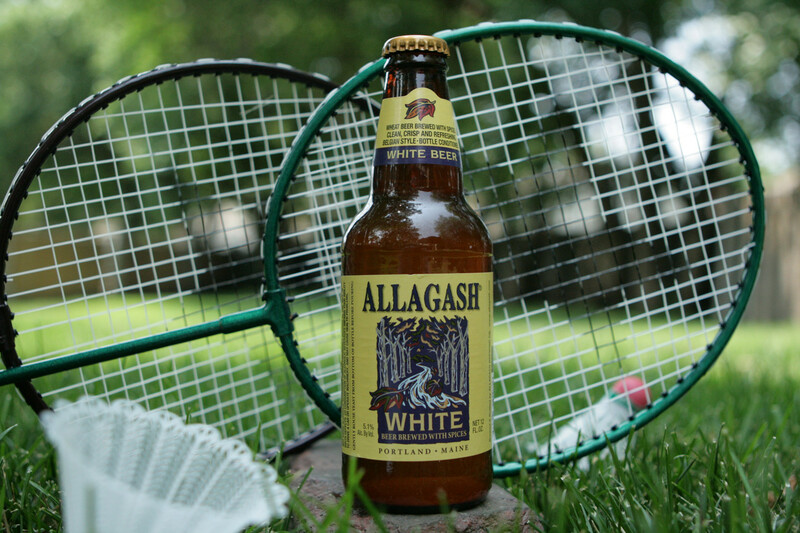 Allagash White is extremely enjoyable and never boring. Because of the spices and medium body, it may be better enjoyed when the sun is near the horizon, opposed to the midday heat. 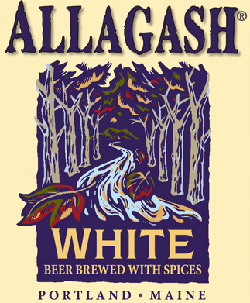 Allagash White will not disappoint.